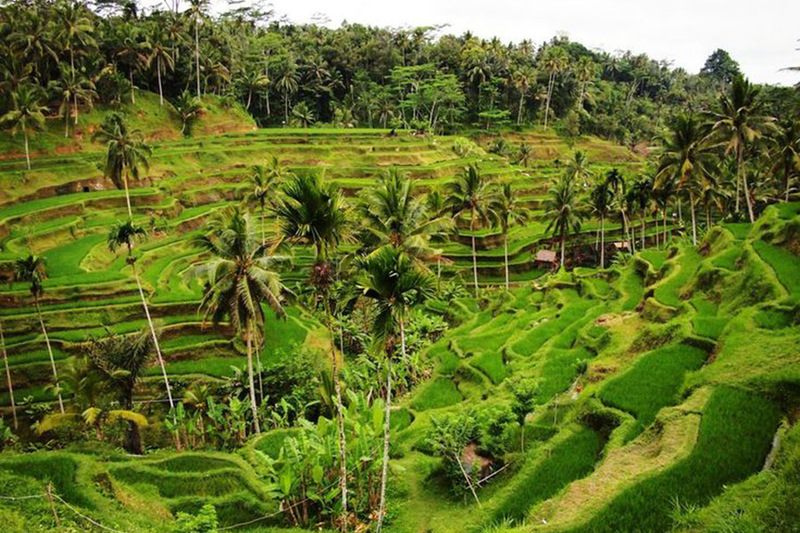 Bali Highland Half Day Ubud Waterfall Tour is half day trip tour program we design to visit the famous waterfall in Ubud, the name if the waterfall is Tegenungan waterfall and also visit the interesting site on this trip. Great journey to explore the beauty of nature panorama of waterfall in Bali islands, this waterfall also offer same beauty like other waterfall in the north of Bali islands. 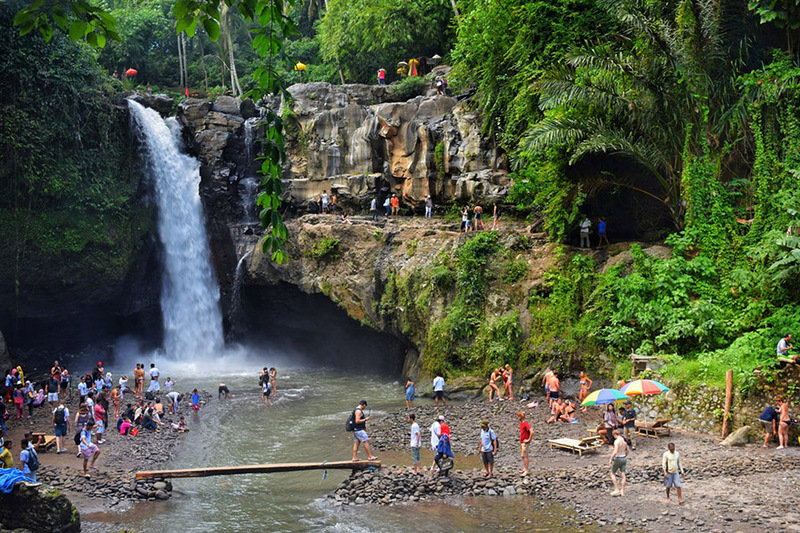 First visit during this half day ubud waterfall is visit the Tegenungan waterfall in ubud village. 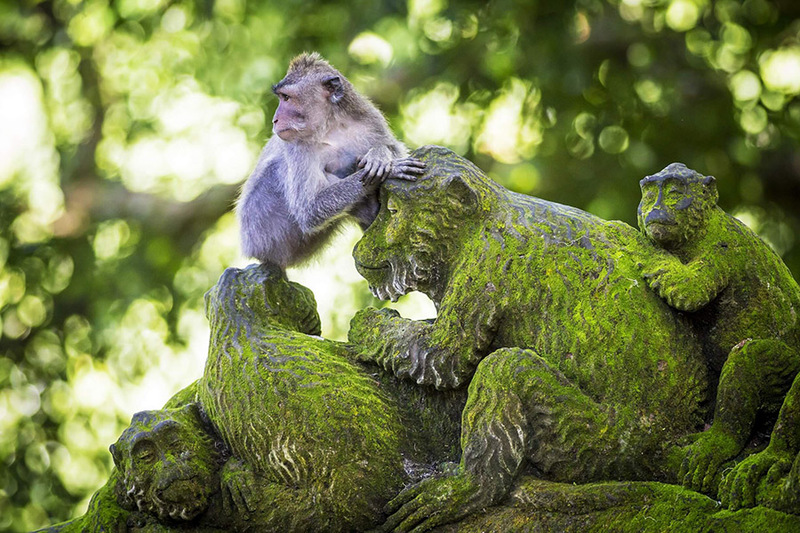 then continue visiting the Ubud monkey forest in the center of Ubud, then visit the famous Tegalalang rice terrace, then we will having lunch with Indonesian food. After lunch finish we will bring back to hotel with wonderful memory you will experience feature in this Half Day Ubud Waterfall Tour. Ubud Tegenungan Waterfall is one of the waterfall that location not in the highland, this waterfall location in kemenuh village, ubud. Is new tourist attraction, and become popular as one of the site that must visit if explore the ubud village, this waterfall offer the fascinating view with green and cool atmosphere surround. Ubud Tegalalang Rice Terrace is beautiful rice terrace that location in northern of ubud island, exactly at tegalalang village. This is the most popular place to stop for taking picture with amazing scenes of rice terrace with small valley, if not in harvest season, you will see the fascinating green view of rice paddy.